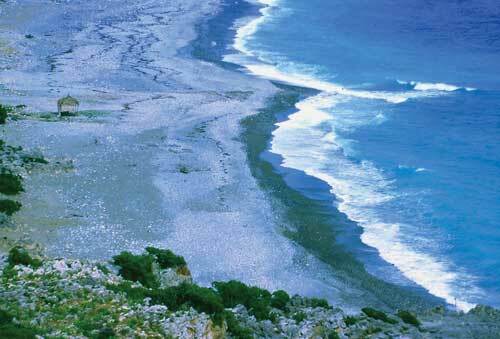 The most southwestern part of Crete. Crystal-clear, icy waters, welcome you after the walk on the E4 European mountain path. You can certainly drive all the way to Krios, but would the feeling be the same?